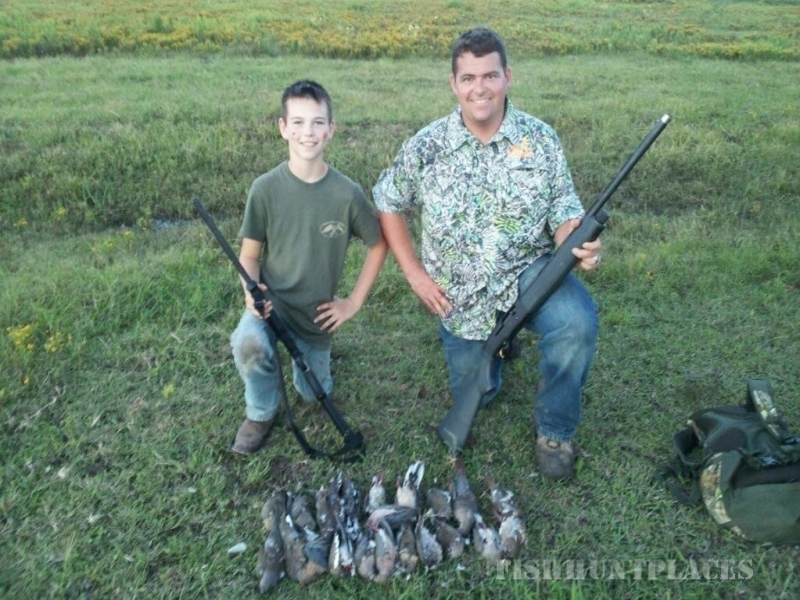 Texas Hunting Post was created to help find hunting opportunities in Texas that might not have been found through traditional methods. Our team has over 50 years of combined hunting lease experience and knows what a grueling process it can be to find a place to hunt or find the right group of hunters for your place. It is our goal to help hunters and hunting lease managers find the best possible fit so that everyone can enjoy hunting in Texas. We strive to keep an up to date listing of deer leases, duck & goose leases, dove leases,hunting guides, hunting outfitters, and hunting ranches. If you are looking for guided hunts, be it a day hunt or full service hunting ranch, we have an outstanding list of high quality hunting opportunities. 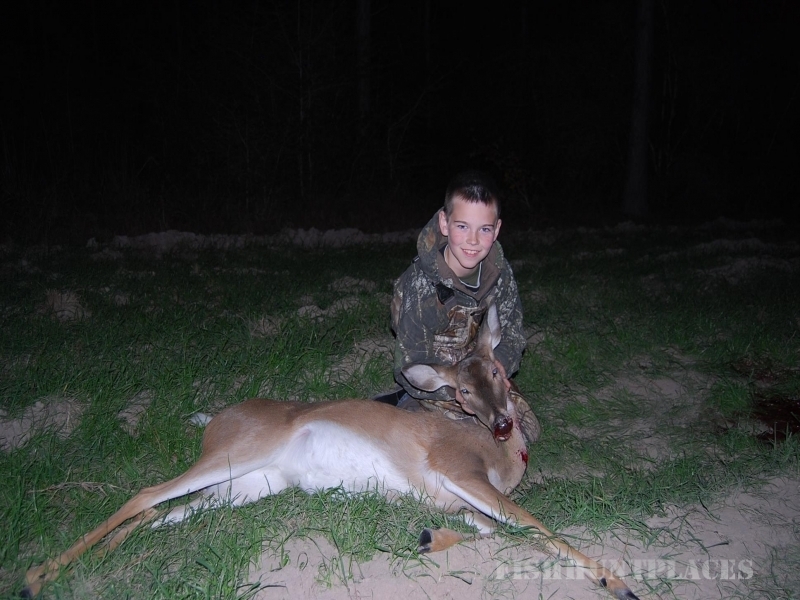 Our Top20 postings are composed of hunting outfitters and game ranches that we have been to. The select few hunting ranches and outfitters are ones that we are proud to stake our reputations on and are picked upon a high standard of integrity, customer service, and a high caliber hunting operation. 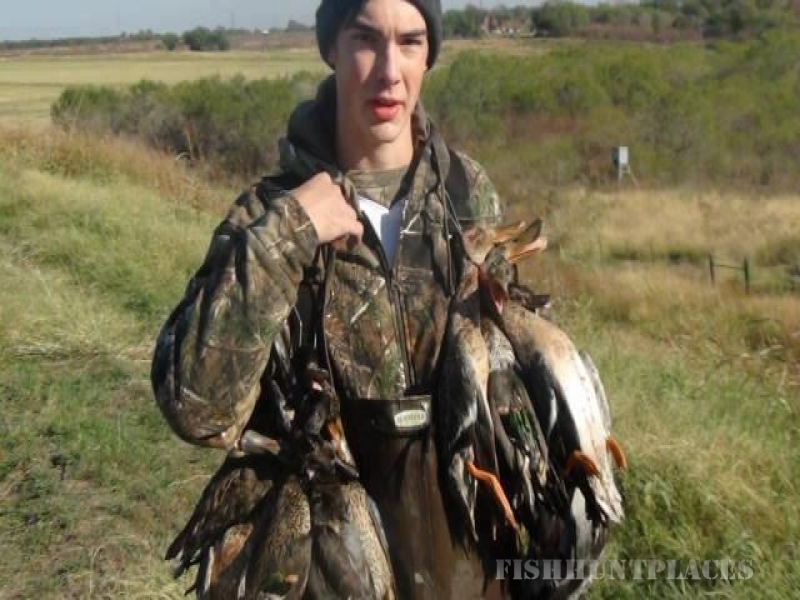 Our postings of Texas hunting opportunities span the entire state to include South Texas, East Texas, the Hill Country, West Texas, Coastal Praries, North Texas, and the Texas Pan Handle. 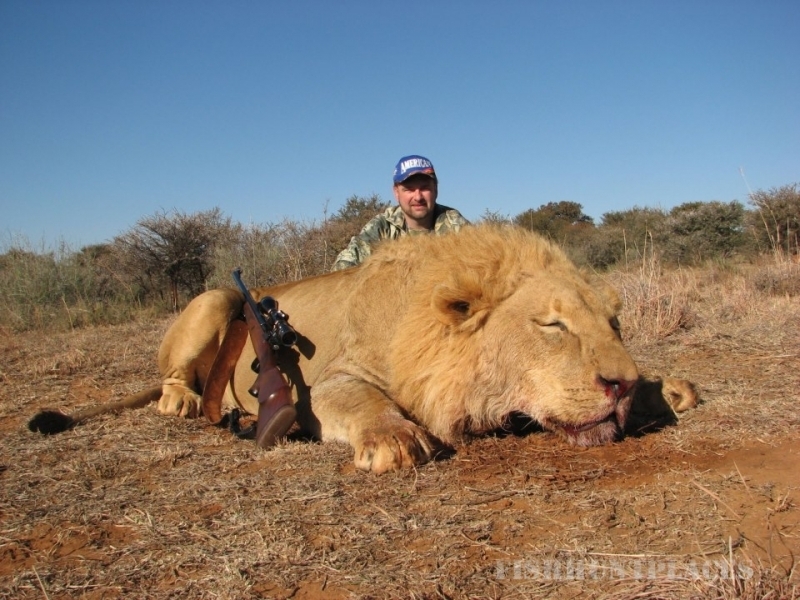 Texas Hunting Post also offers hunting lease services to assist bothhunters and hunting lease managers have the best possible hunting season.